Ethically Made Organic cotton T shirts. What does "Wear Your Wisdom" mean? Support organic & ethically made, from a local company that gives back . WHEN CONTEMPLATING A PURCHASE ASK YOURSELF: What is it made of? Who made it & under what conditions? Where will it go when I’m done with it? 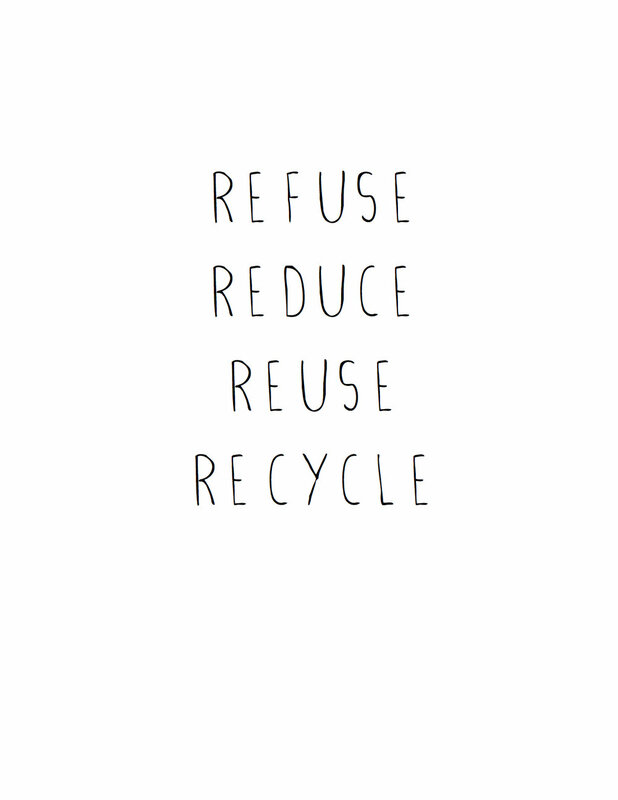 At Wear Your Wisdom we care about the environment and believe that kindness is always in style! We support The Environment Through Oceana. Ask us about custom “design” orders of 24 pieces or more. We would love to work with you. We now offer custom lettering on the front or back of our blank T’s, or on the back of our WYW T’s and Totes . Get creative and make a statement with your own personal message. Make a statement! Choose from the wisdom below, or create your own, and we’ll print them on the back of your WYW T Shirt or the reverse side of your WYW Tote Bag for only $15 more.